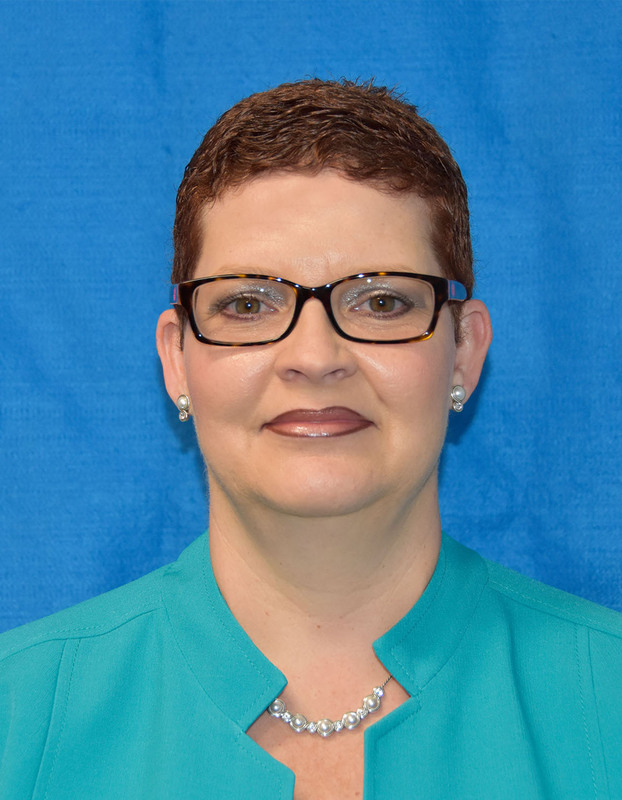 Grand Cayman (Wednesday, 20 March 2019) Ms. Jennifer Hydes was promoted to Deputy Head of Compliance Division at the Cayman Islands Monetary Authority (“CIMA” or “the Authority”) on 1 March 2019, having served as the division’s Chief Analyst since July 2014. Bringing over 10 years of experience in the financial services industry, predominantly in the trust field, Ms. Hydes began her career with the Authority in 2001 as an Analyst in the Fiduciary Services Division and was later promoted to Chief Analyst within the division. In this role, she was responsible for coordinating and leading the on-site inspections of trust and corporate service licensees both locally and abroad. Since then, Ms. Hydes has successfully represented CIMA in various capacities where she has been able to lend her expertise to a number of complex regulatory and compliance matters. She holds a Bachelor of Science Degree in Accounting from the International College of the Cayman Islands. She also obtained a diploma in International Trusts Management from the Society of Trust and Estate Practitioners, as well as the Chartered Financial Analyst Institute Investment Foundations Certificate, and is a Certified Anti-Money Laundering Specialist.